aw yours turned out so well - super cute! 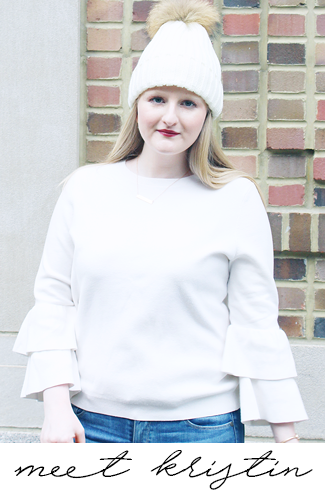 My name is Sami and I am also new to the Her Campus Blogger Network! I am absolutely in LOVE with everything about your blog! 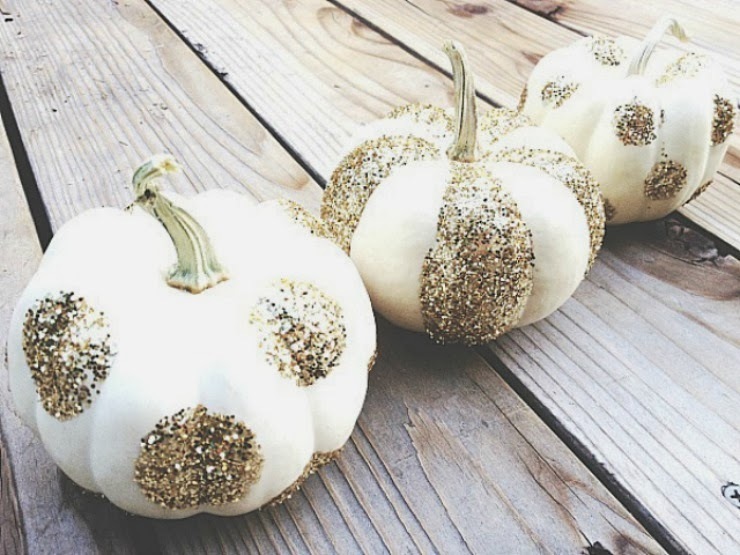 I loved this cute crafting idea. 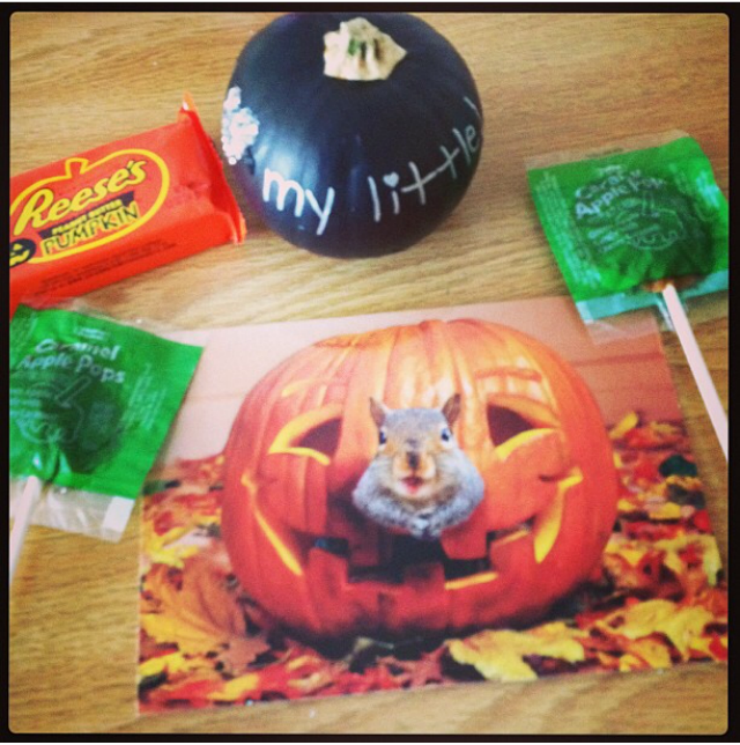 Halloween is so close and I wanted a cute Halloween themed craft to surprise my big and little with and this is perfect! Thanks for the great idea! I can't wait to see more of your blog!! These are so cute! I didn't get to craft for Halloween, but I'm definitely saving this for next year!